It is HOT here in Boston. Even with the fans on, our house was at 91 degrees Monday night. Our attic master bedroom was even hotter! To keep cool and have a sweat-free sleep, we stayed at my in-laws house and enjoyed the comforts of central air. For others who are suffering, you know window fans can be a costly solution that doesn't always work efficiently, especially in an open concept space...the air just blows into a big open area and doesn't really cool anything. That's why today's roundup includes fans and A/Cs for all types of spaces. 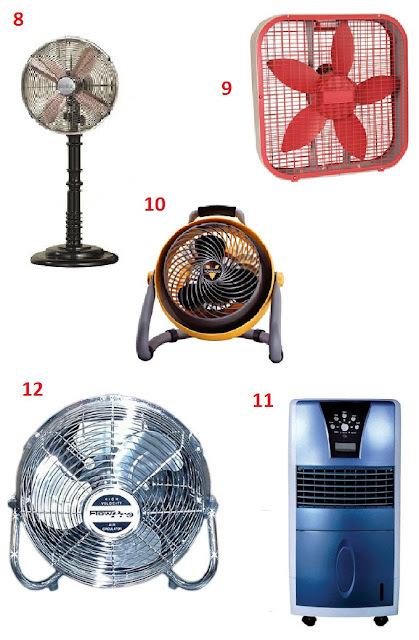 Portable A/Cs help cool small spaces and save you from wasting money cooling the whole house. Use a desktop fan to stay cool at home or in the office. 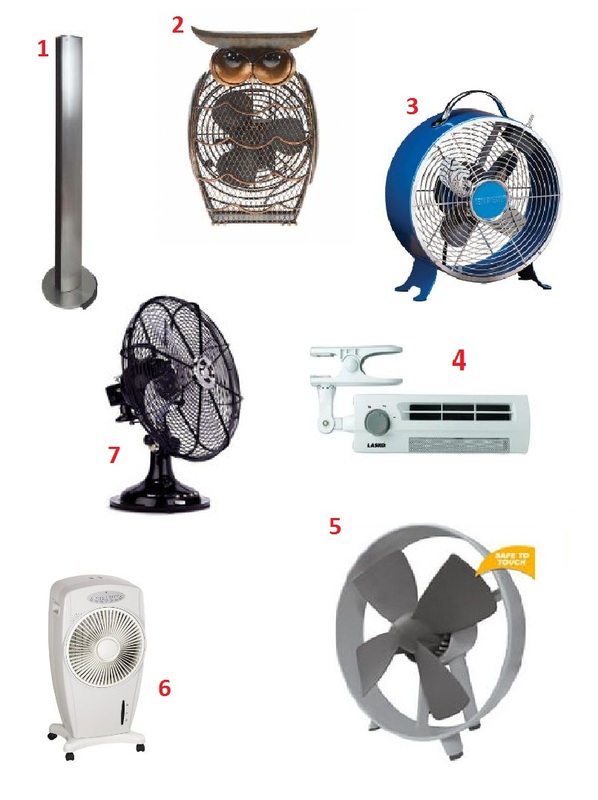 If floor fans are more your style, don't worry, we have great options there too! See our picks for the best A/Cs and fans for under $150.